Summer is just a month away and the weather is already giving us the summer feels! Summer also means choosing an activity or activities for our kids. It's a time for our kids to experience as many kinds of sports and activities as possible allowing them to discover themselves, stimulate their minds, build their self-esteem and nourish their spirits. Mommy Mundo brings us their annual Expo Kid once again, giving us a sneak peek at the various kinds of summer classes and workshops available for our kids. 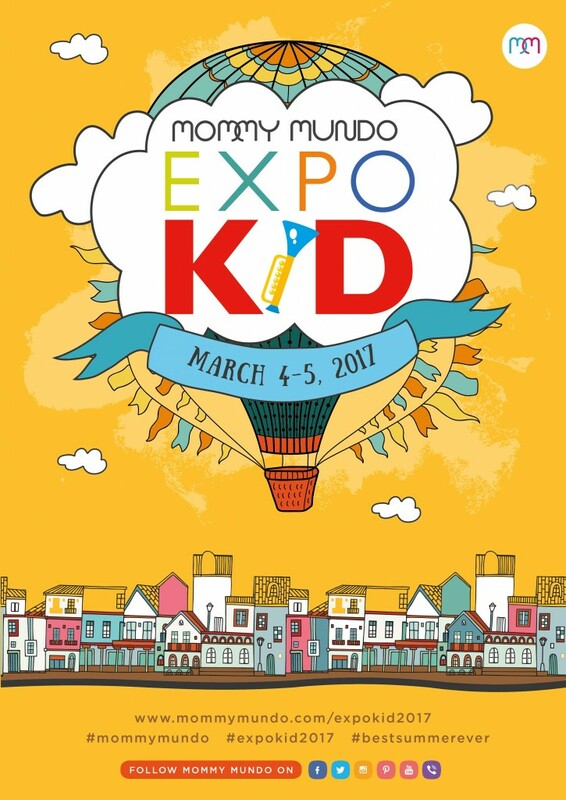 It's happening this weekend, March 4-5, 2017 at the Bonifacio High Street Activity Center from 11AM to 9PM. Expo Kid is open to the public. I've been to the Expo Kid a few times already and it really helps that I was able to talk to the different activity providers and had my kids try what they offer. It helped me decide which sports and activities to enroll my kids and it's all in one same place! Saves a lot of time and effort! I am really grateful that Mommy Mundo do these kinds of events with us mommies in mind. Don't forget to drop by this weekend!